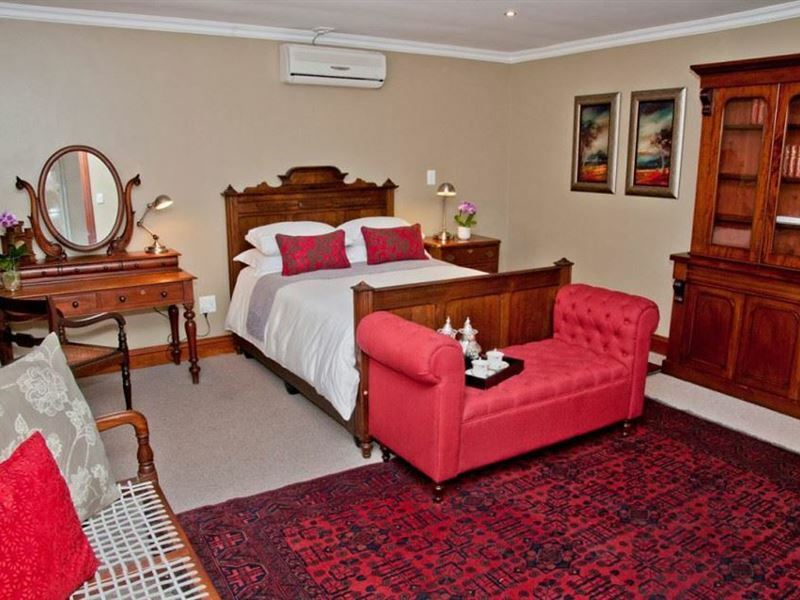 Madison Manor Boutique Hotel is situated in the lush town of Knysna, along the Garden Route. 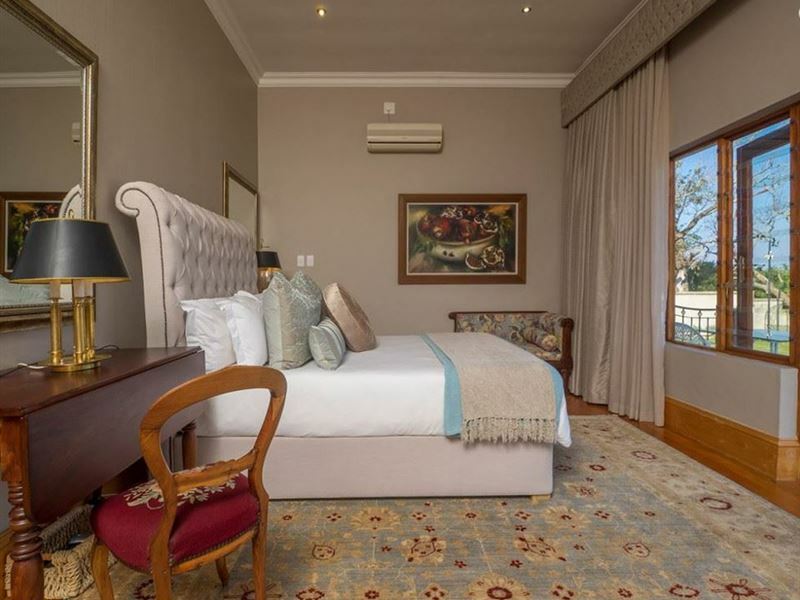 The manor comprises of sixteen rooms, which all feature en-suite bathrooms, DStv on flat screen televisions, Wi-Fi Internet access, air-conditioning, safes, hair dryers and tea and coffee facilities. 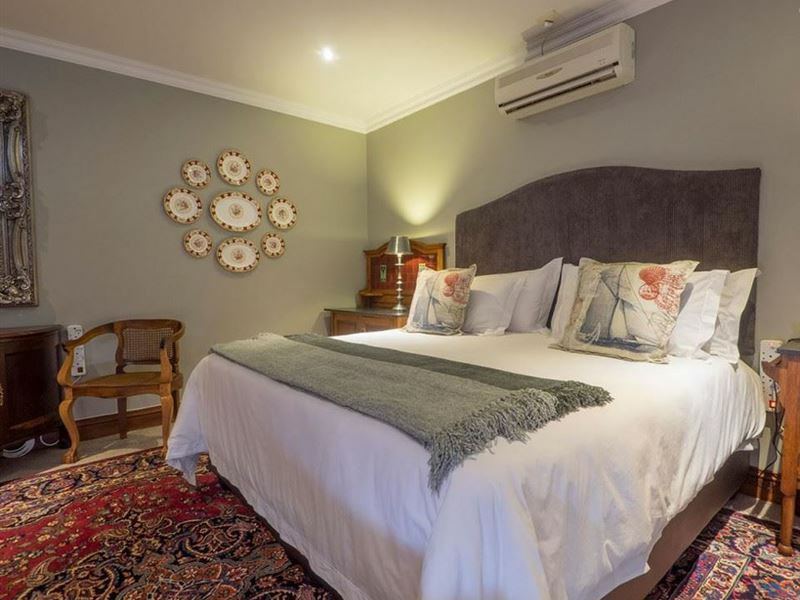 The boutique hotel also offers guests a restaurant and pub on-site, a beauty centre, a swimming pool and parking on the premises. 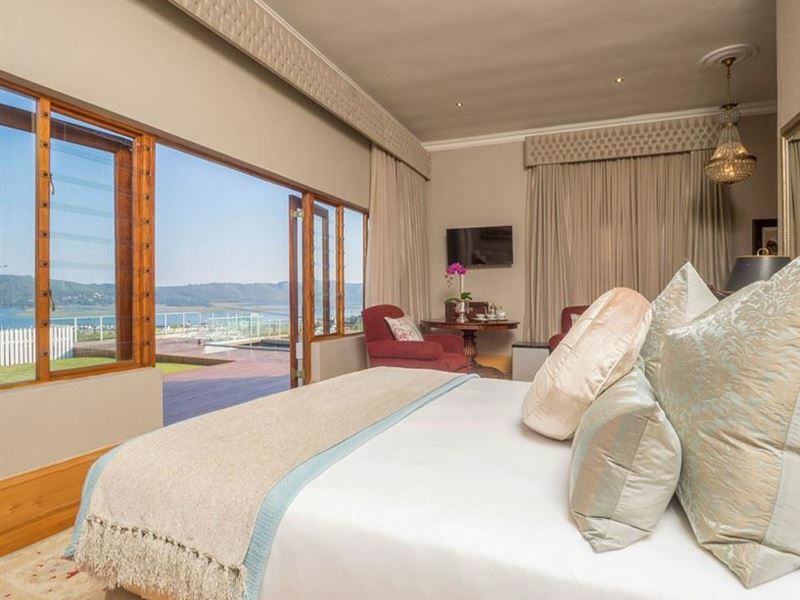 Knysna is filled with great attractions, including the Featherbed Nature Reserve, the Knysna Elephant Park and the Lakes Area National Park. An amazing place to stay. A warm personal touch with friendly and helpful staff. A must when you visit Knysna. Our stay at Madison Manor was nothing short of perfection. 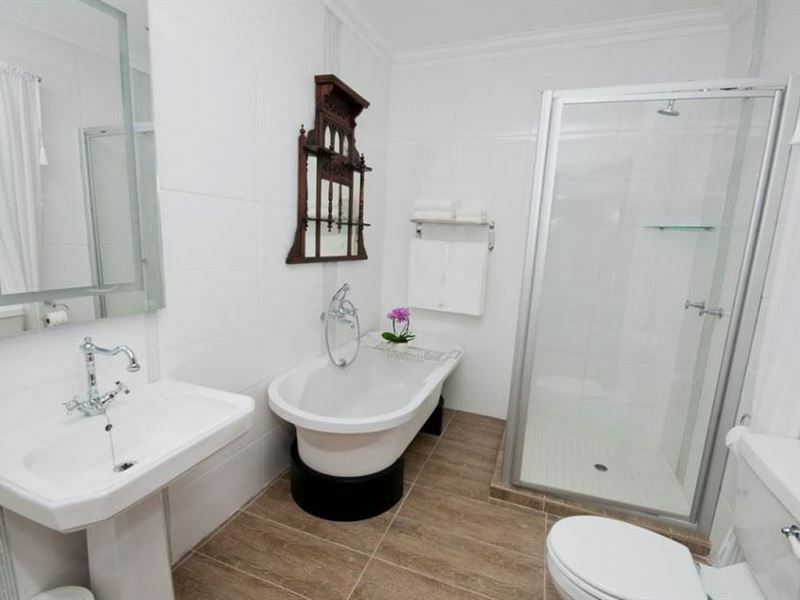 The staff and the owner are very friendly and will do just about anything to ensure your stay is comfortable. 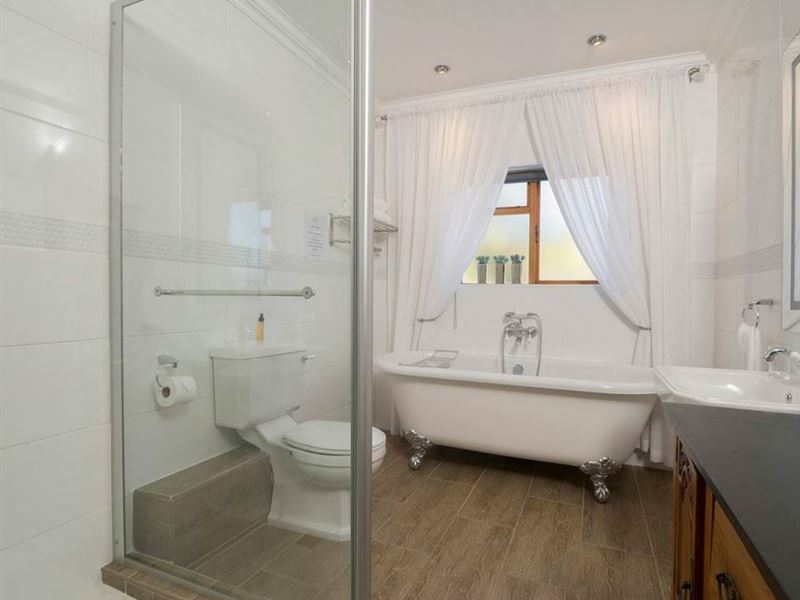 We found the location to be very central to all the Knysna amenities. What made it even extra special for me is that my boyfriend proposed to me on our second night there, the staff went out of their way to help him arrange the whole thing. Thank you so much Louise and your great team for such a memorable stay, be assured we will be back! It provided us with a Base of command while we were driving through Knysna to Kwandwe game reserve and we arrived after the dreadful fires but luckily just in time for the World famous oyster festival and It was there that I had an oyster for the first time. The hotel was perfect. 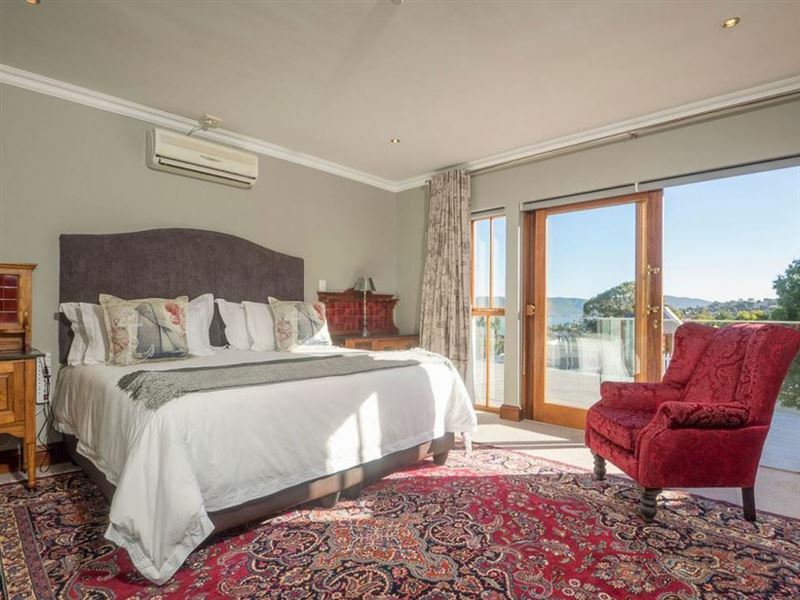 The staff were very helpful and friendly and the view was to die for. 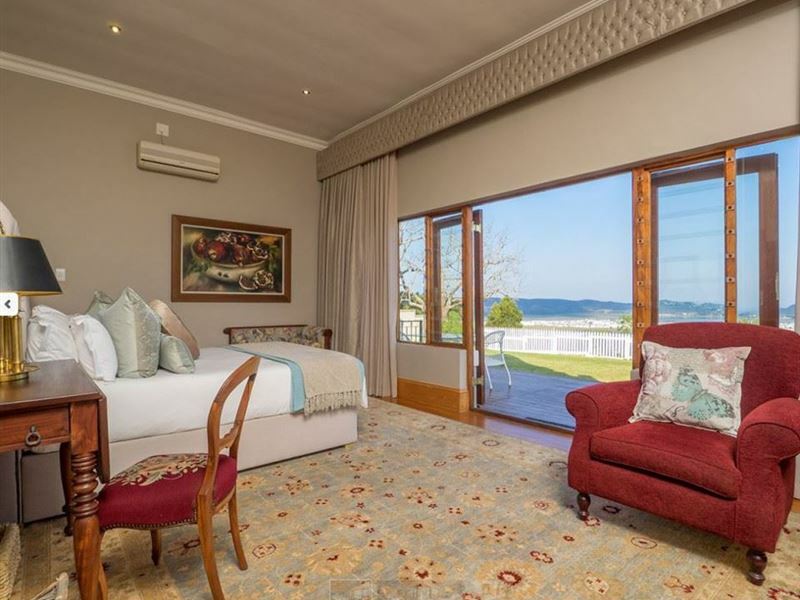 With the current devastation in the local area from the forest fires this place still provides a great service, very friendly and helpful staff, commands a marvellous view over Knysna, lovely comfortable rooms and beds and great facilities. A pleasure being a guest there with my family. 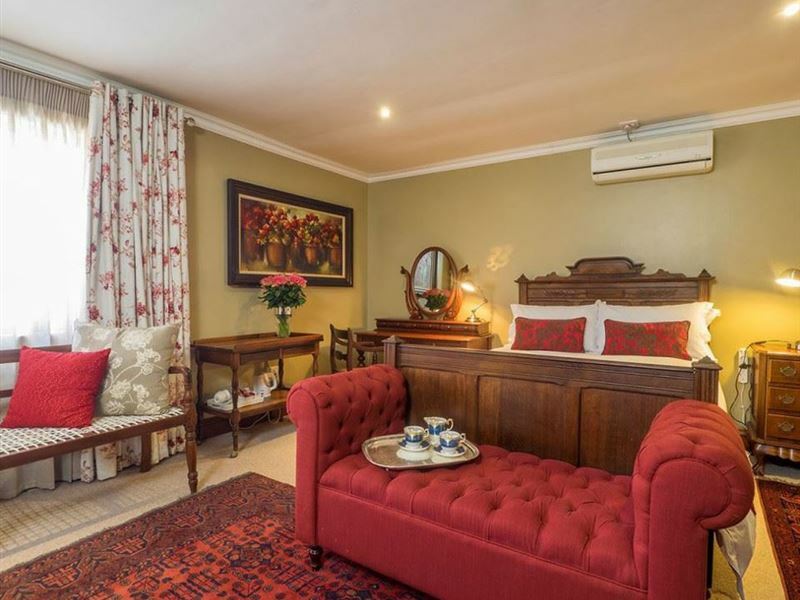 Request a quote from Madison Manor Boutique Hotel at no obligation.